Love it, such a beautiful series. such a wonderful gallery.Thank you for sharing.V. Absolutely beautiful gallery ! 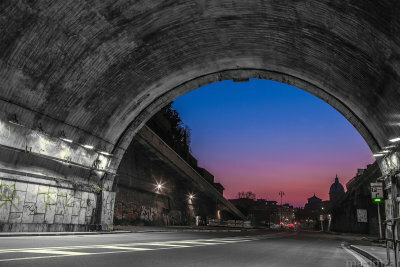 V.
Fantastic gallery of superb images from Rome. Wonderful gallery with such a large selection of high quality images of this great city. "V"
A fascinating gallery. Wonderful work indeed. Beautiful gallery. Enjoyed your photos of Rome!